StimulantsTrec X-Pack Fuel - 30 sasz. Trec X-Pack Fuel - 30 sasz. 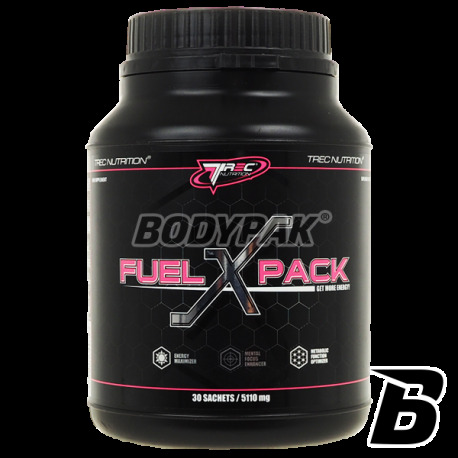 X-Pack Fuel - are precisely balanced multicomponent preparation with stimulating, energety-chewing and strengthening. 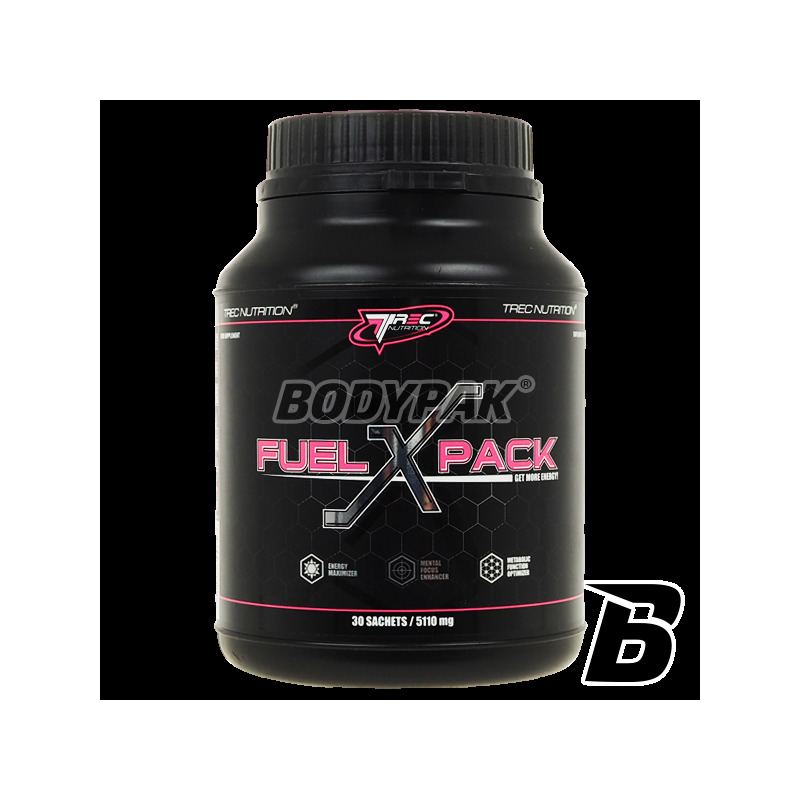 X-Pack Fuel is precisely balanced multi-component product with stimulating, energety-chewing and strengthening. The preparation is recommended to people overtired, sentient weakening both mentally and physically. The ingredients in the preparation support the work of the central and peripheral nervous systems, potentiate, inter alia, the production of neurotransmitters and neuromodulators (substances responsible for the flow rate between the brain, and muscle), resulting in a significant recovery of the body. In people mentally active (eg . : students, drivers, business-Men) X-Pack Fuel helps to overcome drowsiness, improves concentration, increases the motivation to learn and work. With the increased influx of nutrients to the nerve cells (glucose and oxygen) causes such as thinking and memory may be faster. Sprawdzone, działa jak należy. Wszystkie produkty pobudzające na mnie dobrze działają wiec mam w czym przebierać a do tego mam największe zaufanie.